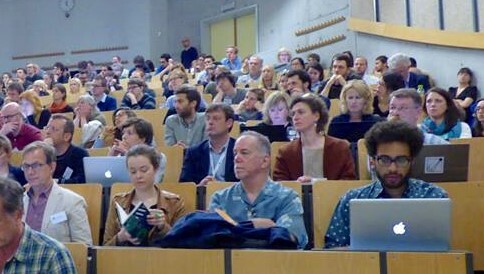 Are you coming to the EIJC & Dataharvest? Registration is now open for the 2019 get-together for data and investigative journalists. Join us in Mechelen May 16-19! Early bird rate available until March 1!